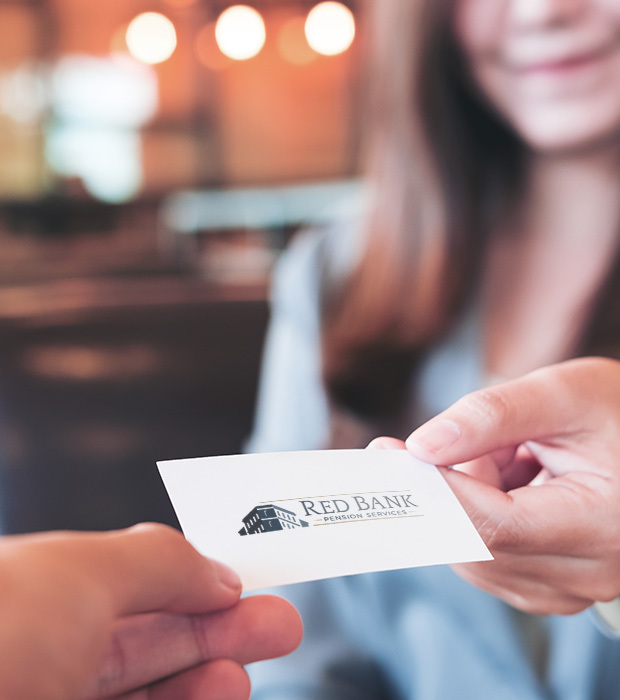 We’re Red Bank Pension Services, an independent retirement plan administration and consulting business focused on your success. Our independence means we have the ability to focus solely on you and your company’s retirement plan. There are no products to be sold, no conflicts of interest that can get in the way of effective retirement planning. 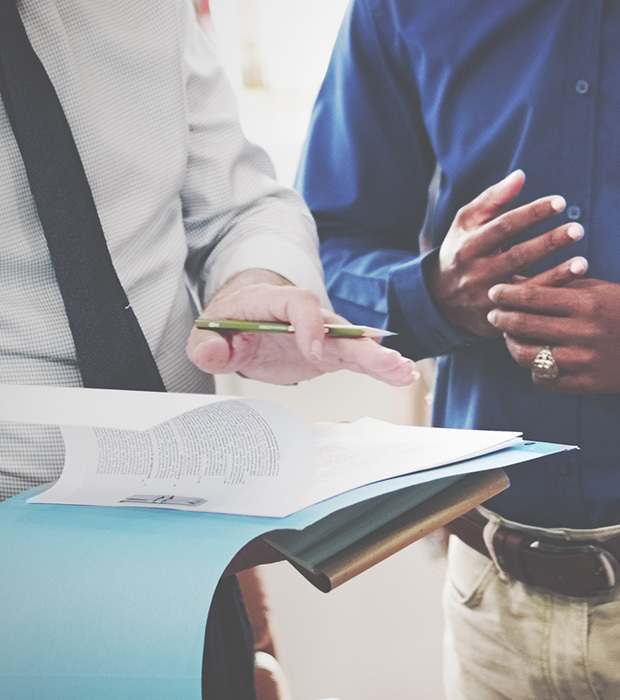 We’ve been delivering custom-tailored solutions for our clients for more than 30 years, and our team of experts have the knowledge to determine what type of plan best fits your needs. That kind of longevity gives our clients a sense of confidence. Our independence means we are capable to be flexible in the ways we service your retirement plan goals. And our flexibility, in strategy, design, and administration, means we can help keep you flexible too. The best retirement plan will adapt to inevitable changes that affect your business. As your partner, we’ll make your clients’ retirement priorities our own. Our goal is to help you build toward successful retirement, however you define it. Choose Red Bank Pension Services and you’ll have a true partner, one that is experienced and focused on you.